Gourmet handmade award winning meat pies, chicken pies, lamb pies and vegetarian pies. Made in Yackandandah, Victoria. 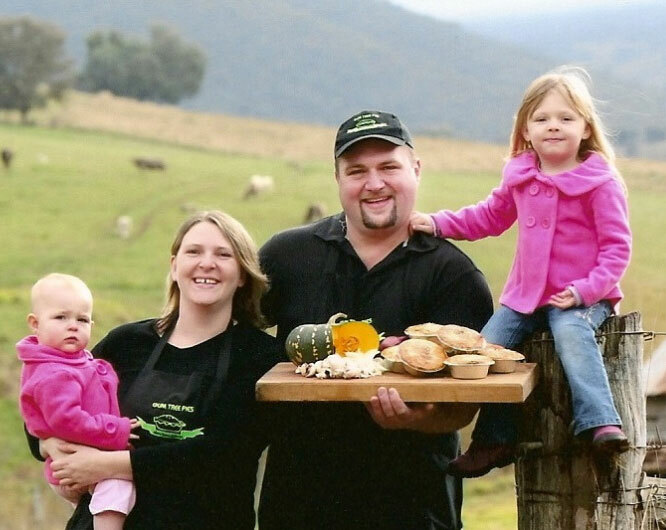 They have won gold, silver and bronze medals at the Great Aussie Meat Pie Competition, and have received rave reviews. After selling them solely at Markets and Festivals, they decided it was time to open up a shopfront in Yackandandah!